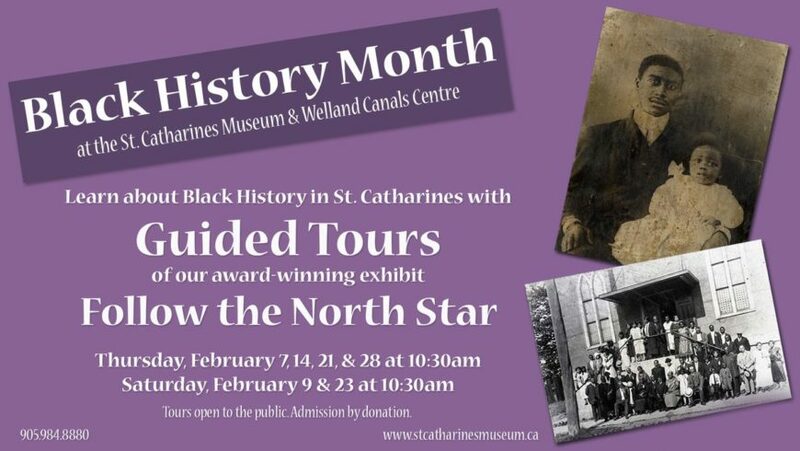 February is Black History Month, which is a time to celebrate black history in St. Catharines and across Canada. As some of us know, historically, St. Catharines was a stop along the Undergound Railway which served as a sanctuary for those who fled slavery in the US for freedom in Canada. The conductor of this railroad was Harriet Tubman, a woman of strength, dignity and honour. We are proud that Harriet called St. Catharines “home” during her lifetime and continue to be inspired by her faith, conviction and bravery. A local elementary school is also named in honour of Harriet right here, in our downtown. Here’s another bit of St. Catharines black history: Richard Pierpoint was a pioneer and the first black landowner in the city. He was a child when he was brought from West Africa and enslaved. Richard was freed after fighting in the Revolutionary War and given 200 acres of land. He later sold that land, moved to St. Catharines and built a home on land which is now known as Centennial Gardens. Next time you are walking through the park, take a look at the plaque in honour of Mr. Pierpoint. Stay tuned for a list of award winners from the Annual Advocating for Black Excellence Awards taking place on February 2nd and there is also the Black History Month Gala taking place on February 23rd.